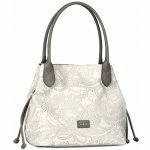 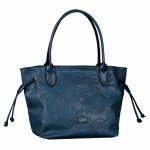 Gabor Granada Paisley 8109 women's shoulder bags. 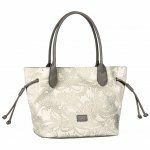 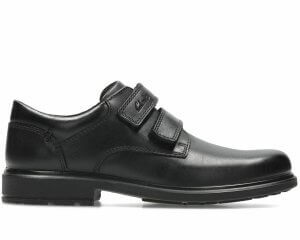 It features a high quality synthetic leather upper with a beautiful paisley print overlay. 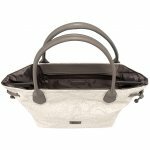 The zip-top fastening adds security for your belongings, while the internal zip and slip pocket provides extra space to organise your things. 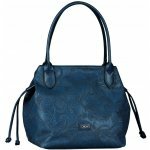 A versatile style as the side toggles allow the bag to change shape, making it the ideal piece for any wardrobe! 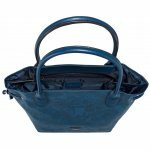 35 x 28 x 17.5cm (approx).